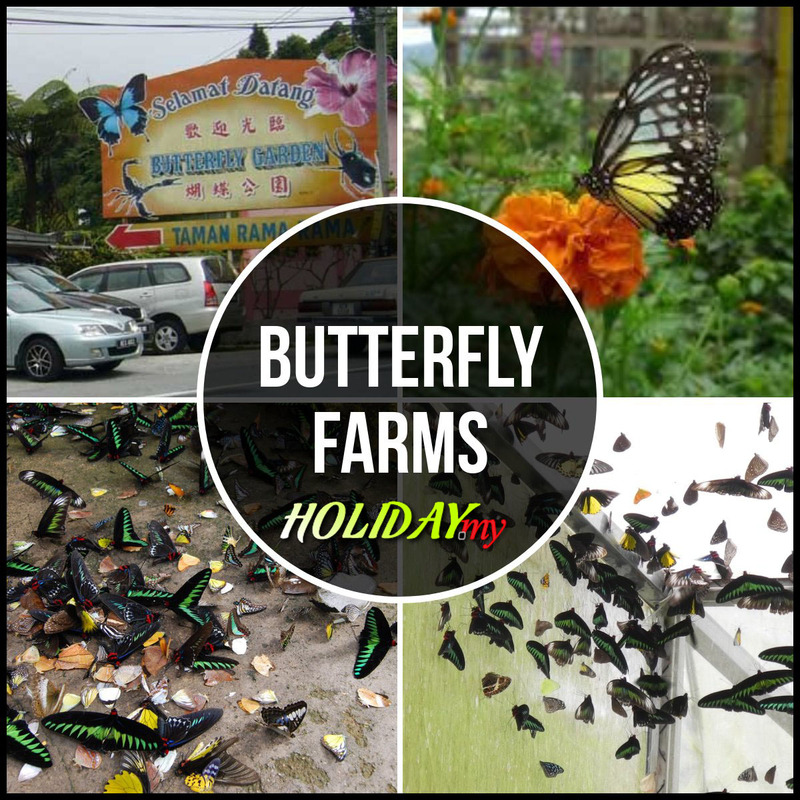 The Rose Centre Kea Farm , situated approximately 5 km from Brinchang & spread over 10 levels of terrace, is the coolest village & the biggest tourist center in Cameron Highlands. 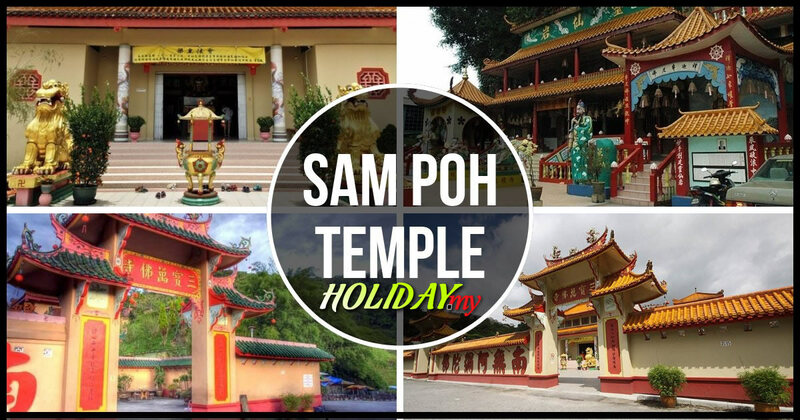 H ere, there’s no greater thrill than to totally indulge yourself in the richness of fresh air & the lushness of natural surrounding regardless of the weather as the area is well sheltered while countless of other surprise awaits you at every turn. B eside enjoying the splendour rose blooming of 100 over varieties in every imaginable colour, you’ll also be fascinated as you venture through an exhilarating journey of various cultural murals, colourful stone sculptures which blends well with the landscaping. A Rose Museum is also built where you can gain a brief overview of roses & its history whereas children will be overwhelmed as they may make a friendly gesture with the animals on their Mini Zoo. 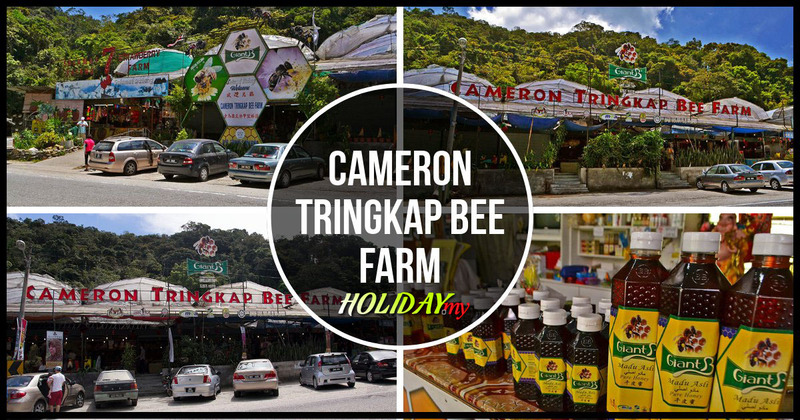 Cameron Highlands Rose Centre has been established since 1989, before this it was just a vegetable farm. After a few years of hard work, this vegetable farm has been transformed into a scenic rose garden. In the beginning, it was free of charge for every entry. But from the mid of 1993, Rose Centre has started to collect RM 1per person for entrance fees. Then in 1994, each entrance for adults was RM2 and RM 1 for kids. The price was increased to RM 1 each for adults and RM 0.50 for kids respectively from year 1993 – 1996. Until now the exact price is RM 4 for adults and RM 2 for kids. 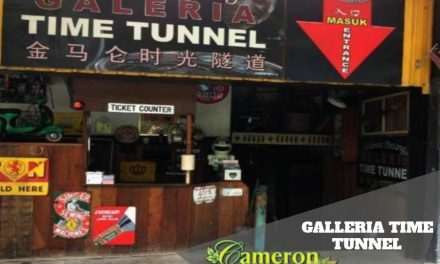 The reason Rose Centre was set is to attract more tourists, Rose Centre wanted to improve Cameron Highland’s tourism. On the other hand, Rose Centre’s inventor loves flowers very much. He was interested in growing plants and wanted to share his ability in growing roses with others. Since the opening of Rose Centre, it was just a 2 hectar land and till now it has expand to 4 hectar. In 1996, the Rose Centre’s souvenir shop was newly renovated. There are over 400 varieties of roses in Rose Centre. Besides, there are also other types of flowers such as cactus, apple trees, aloe vera plants and so forth. Furthermore, there are also mini zoo, water fountain, man-made waterfall, wishing well and statue of fairy tale’s characters. Because of the beautiful scenery and fresh air, Rose Centre has attracted quite a number of ministers and apart from that also the foreigner and local filming industry. The architecture or Rose Centre is combined by both the western and eastern design. When someone enter the Carp-shape entrance of Rose Centre, they can definitely feel the comfortable and relaxing atmosphere surrounded by varieties of flowers including the “black” and “green” roses. Some of them are imported while others are locally planted. Rose Centre has also set up a tourist information centre for the public. It is one of the conveniences prepared for the public who wish to get more information and know more about the history of the whole growing process. 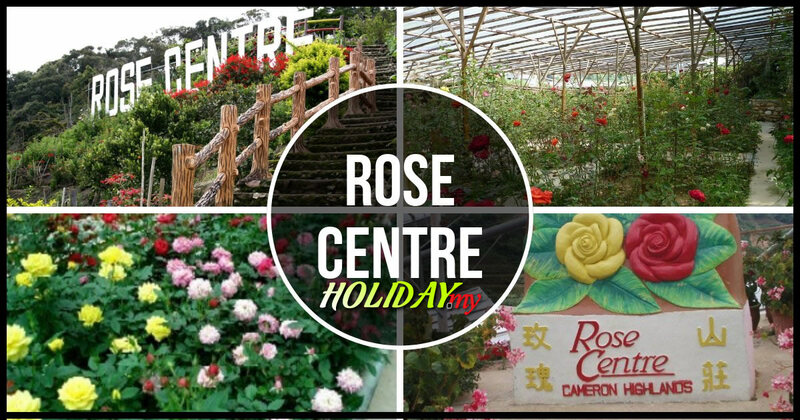 Therefore, visiting Rose Centre is definitely a must when visiting Cameron Highlands because that is one of the best scenario and breathtaking place and the entry charges is also very reasonable. 39100 Cameron Highlands, Pahang, West Malaysia.